This is just a small part of what we have done during 2014. Make sure to check our blog as we post regularly news and events. 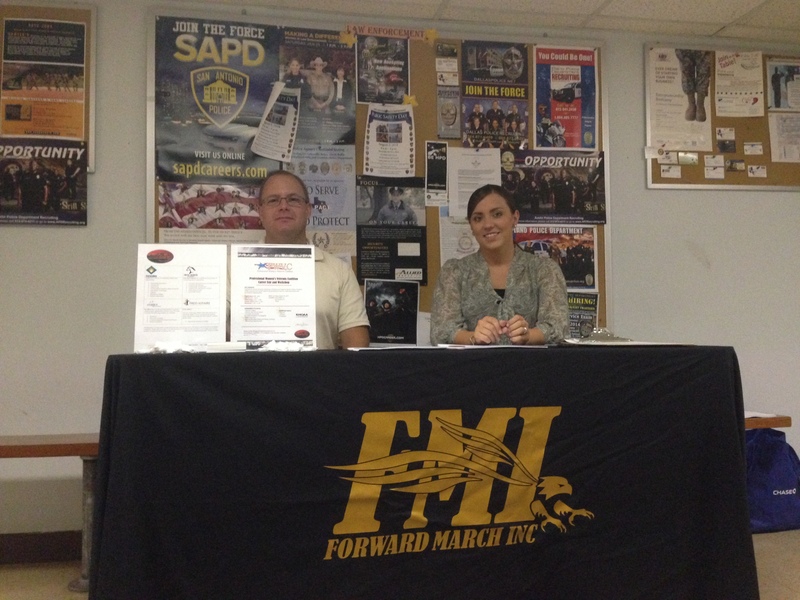 Forward March Inc. (FMI) opened the doors to our new offices in July and hit the ground running. 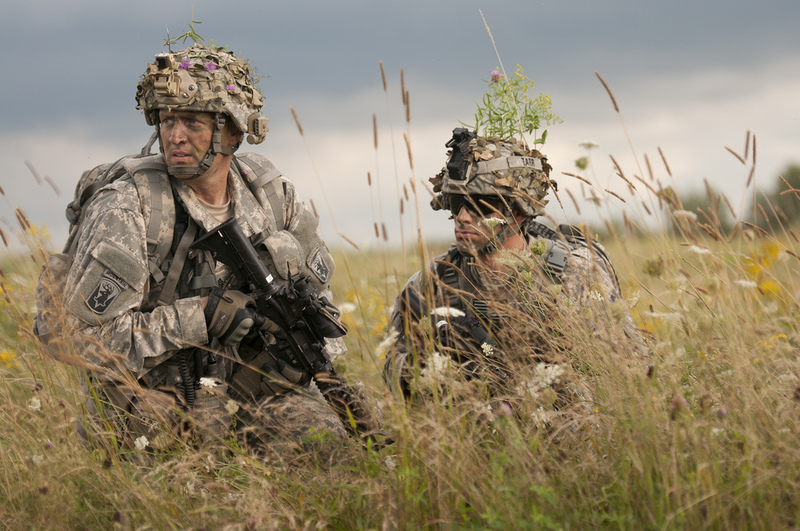 We are a small company of men and women who are likeminded in our desire to help veterans find meaningful careers while helping industry move America forward with the highest caliber military talent. 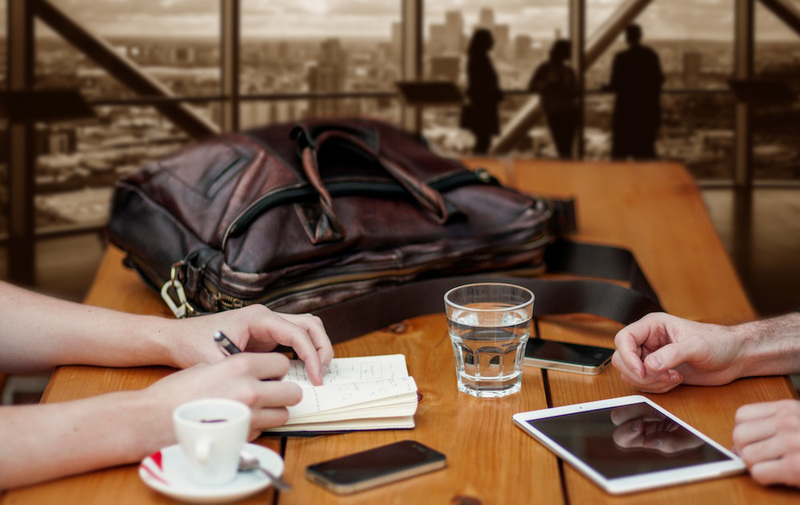 We don’t just stop there as we offer Leadership Training, Strategic Business Services, and the very best workshops and conferences that your company or organization can attend. Below are some highlights of our year. 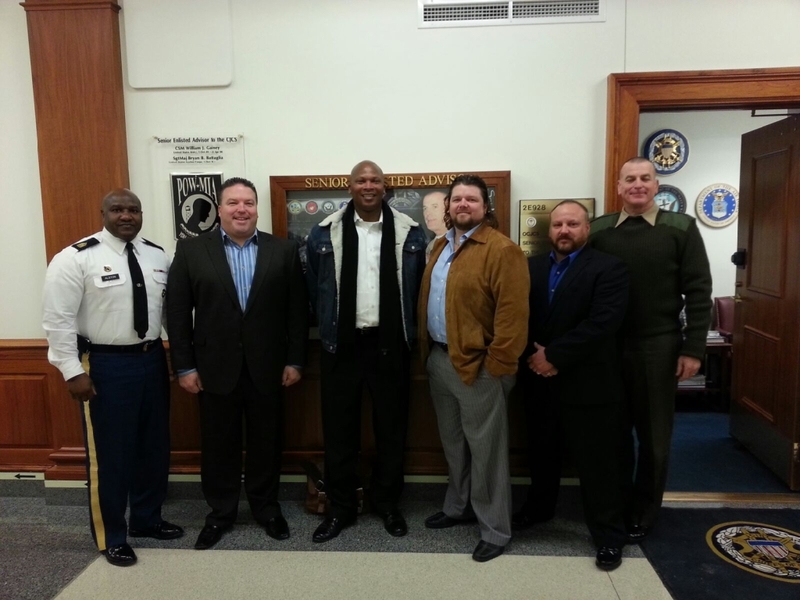 We started off our year with a trip to Washington D.C. and a meeting with the Senior Enlisted Advisor to the Joint Chief of Staff. 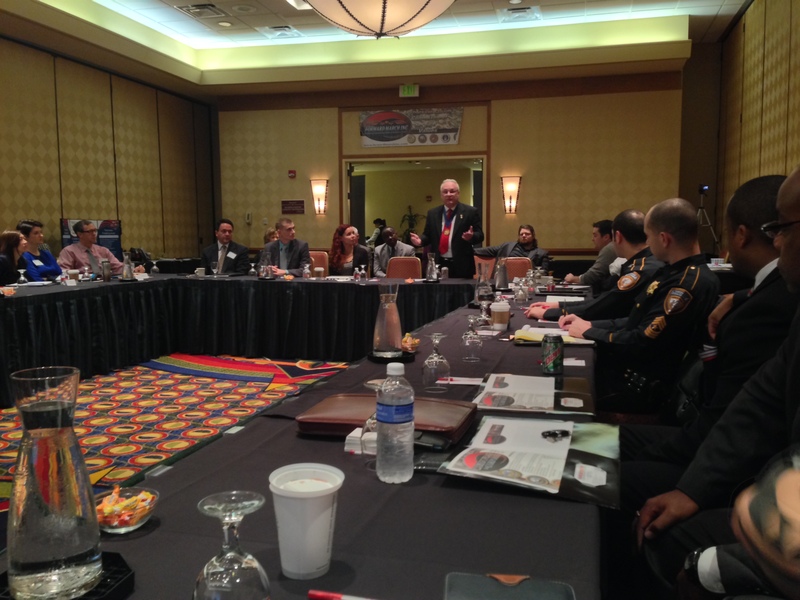 Forward March Inc. held our Camouflage to Corporate Conference in Houston, Texas. 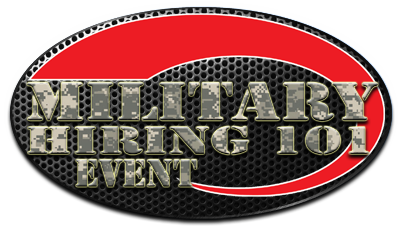 This was an outstanding conference giving businesses and organizations an in-depth understanding of how to find, attract, hire and retain high quality military talent. New offices were opened in July. 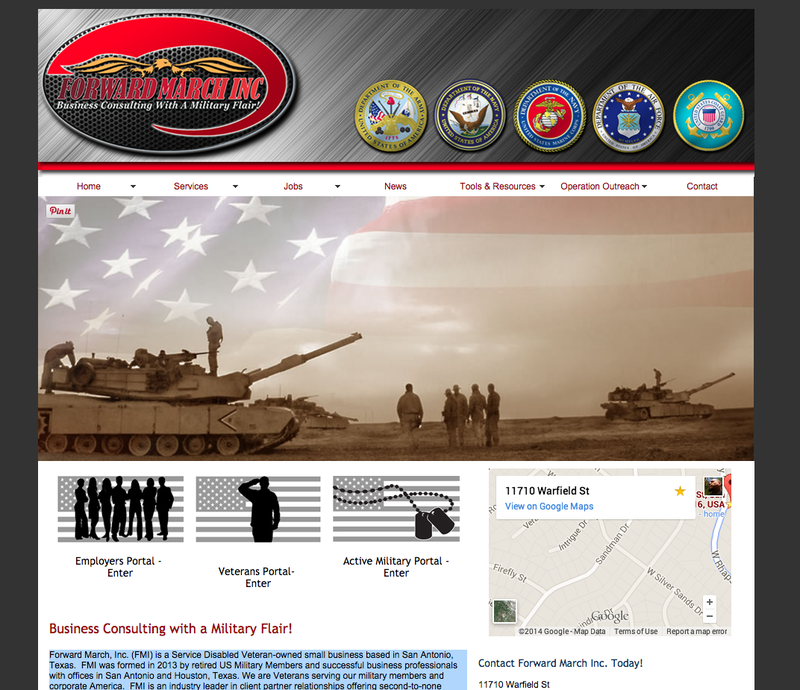 Forward March Inc. has hosted training sessions, AUSA breakfast meetings, and much more since then. 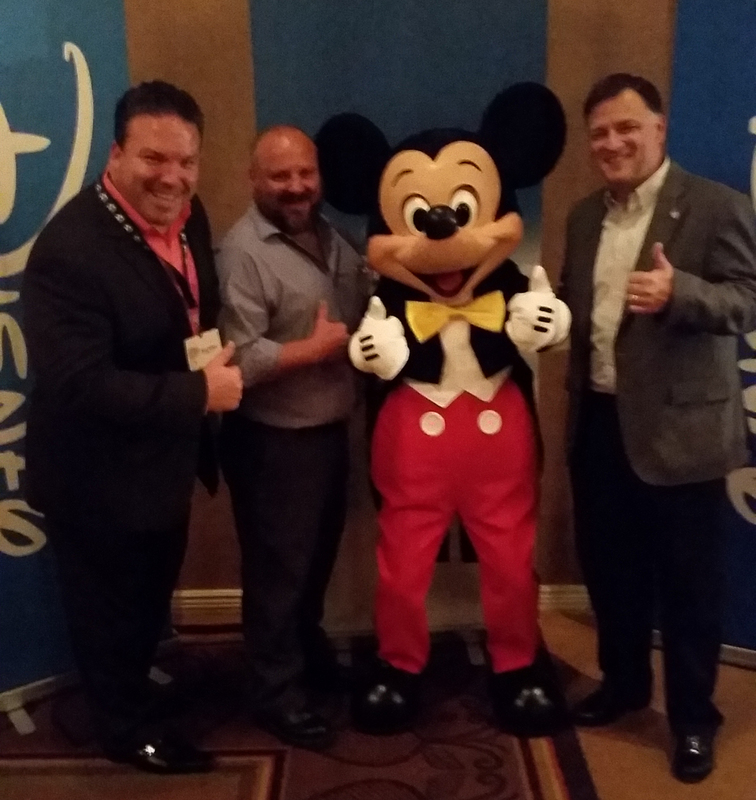 A few of Team FMI at the USAA/Disney Veteran’s Institute conference. We make friends everywhere we go! The FMI Operation Outreach program Maui Warrior Appreciation Vacation was started by Farzad Azad working with local businesses around Lahaina, Maui. The mission of the Maui Warrior Appreciation Vacation is to thank veterans for their sacrifice and service to our nation by providing them a one week all expenses paid vacation. Farzad (pictured below) is arguably the most patriotic man on Maui and has made it his mission to give back to those who have given so much for our freedom. Farzad is also the owner of Java Jazz and provides all the food and dining for the vacations. 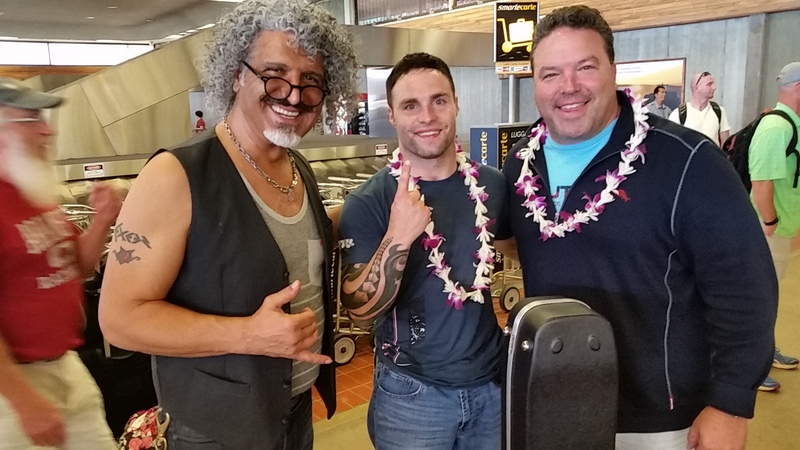 Forward March Inc. and Farzad have formed a partnership to grow the Maui Warrior Appreciation Vacation program and increase its outreach. FMI continued our work with the Fred Astaire Dance Studios through Dancing with our Heroes raising well over $300,000 for The Fisher House Foundation helping wounded veterans and their families. 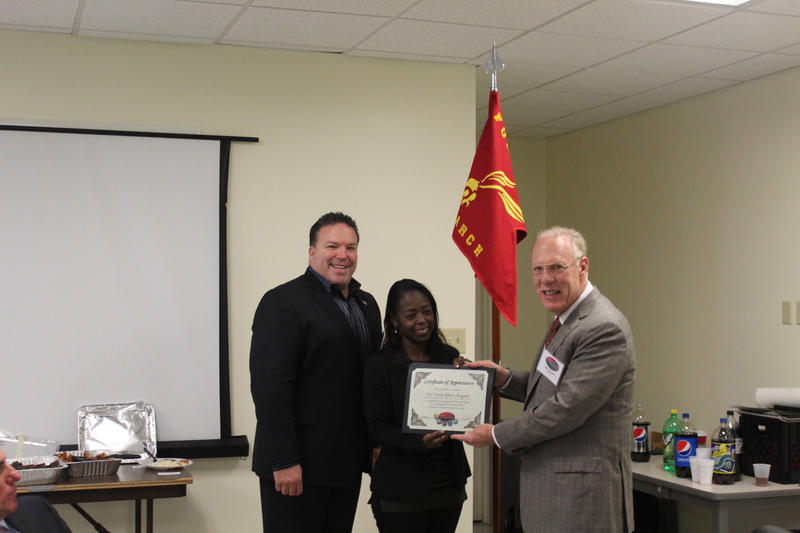 FMI hosted our Military Hiring 101 workshop in the fall which gave businesses concentrated training to achieve their military hiring goals. 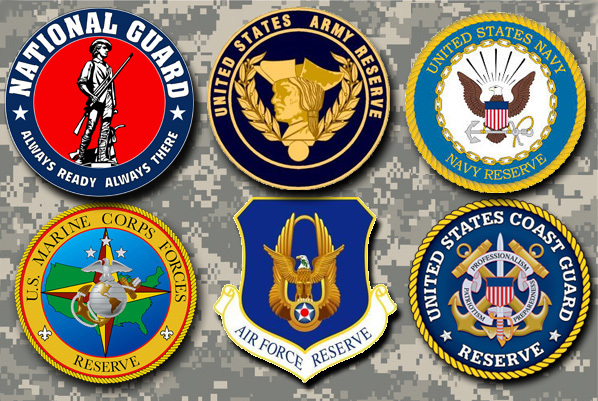 ACAP to job fairs, FMI could be seen around the town working hard to connect veterans with meaningful careers. 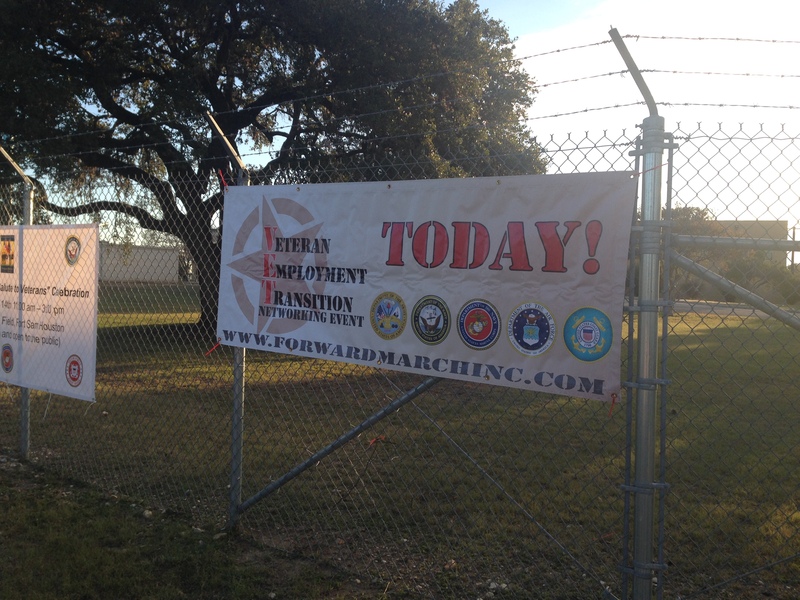 Through the Forward March Inc. Operation Outreach program we are reaching out to help veterans in our community. 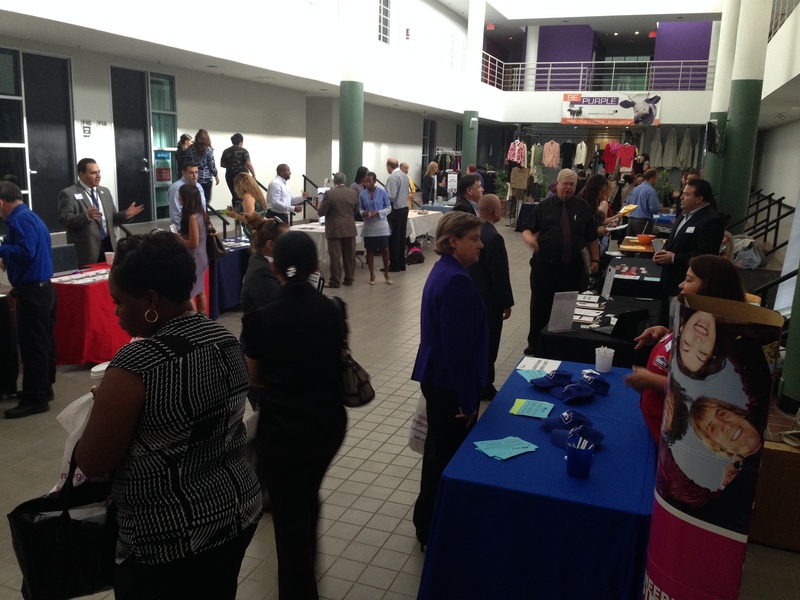 Through our Professional Women’s Veterans Coalition we hosted a number of very successful events including a job fair for veterans highlighting the importance of employment for women veterans. 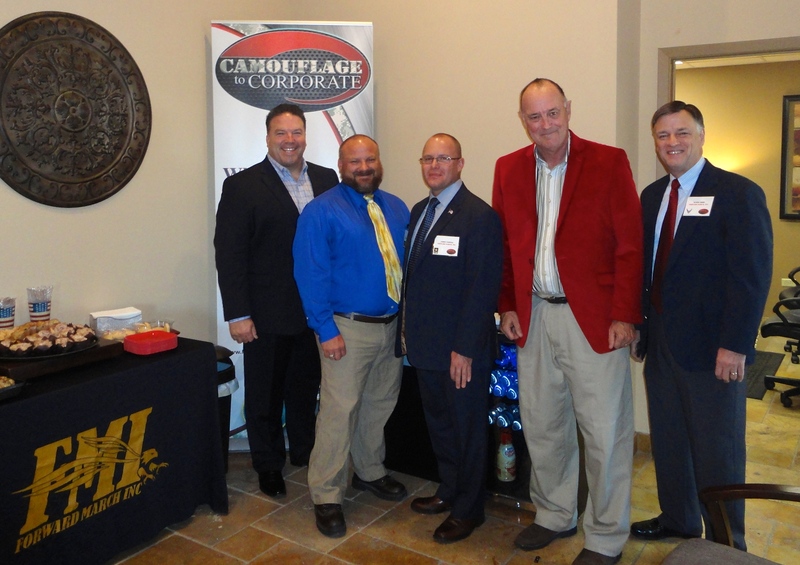 The fall ushered in our second Camouflage to Corporate conference, this one held in San Antonio. 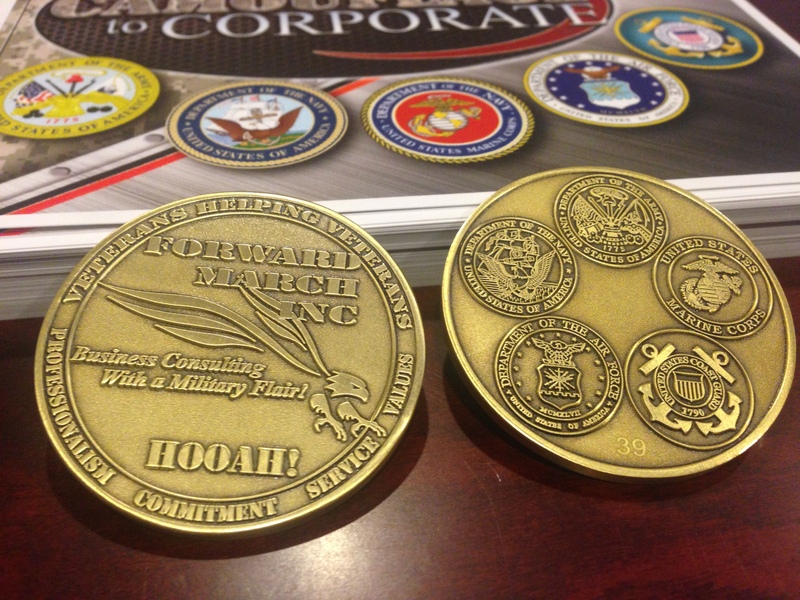 FMI is a company of veterans helping veterans. 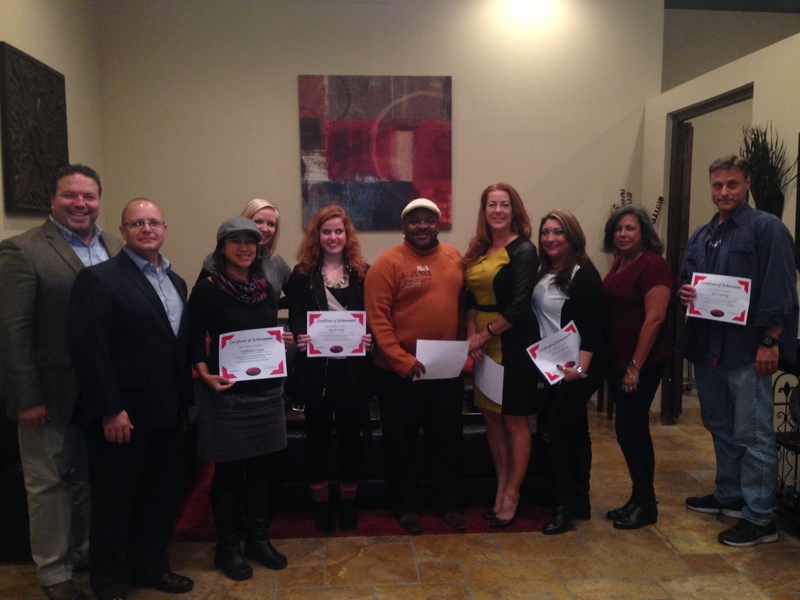 November saw our first Veteran Employment Transition Networking event which was a great success. Forward Marc Inc. can train your organization in leadership, hiring, and sales. 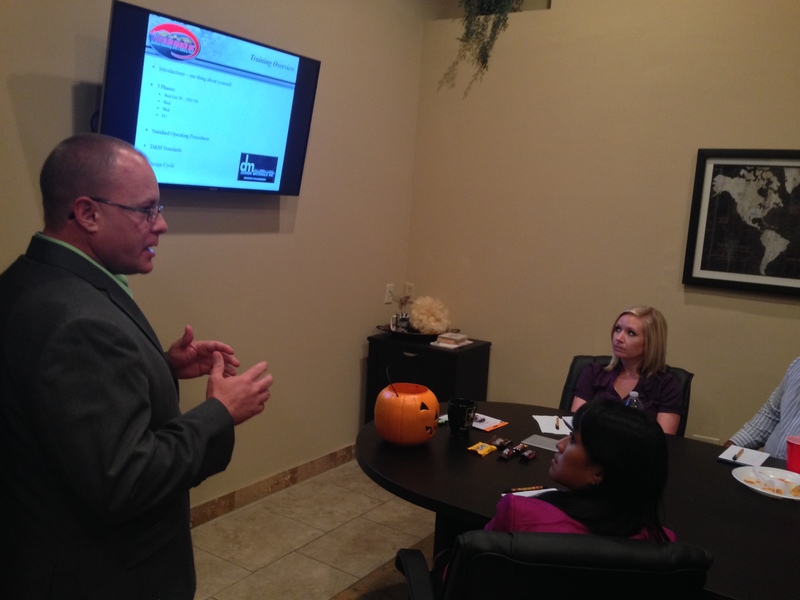 Here we are with the outstanding folks at Design Materials Inc. at the completion of their sales force training. 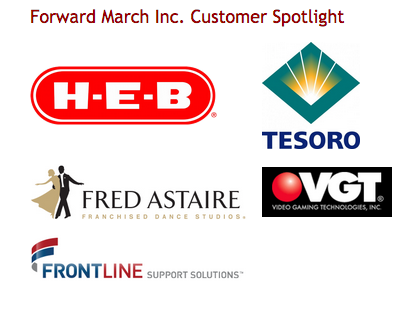 2014 was an exciting year for Forward March Inc. and our partners. 2015 promises to be even better so make sure to join us.